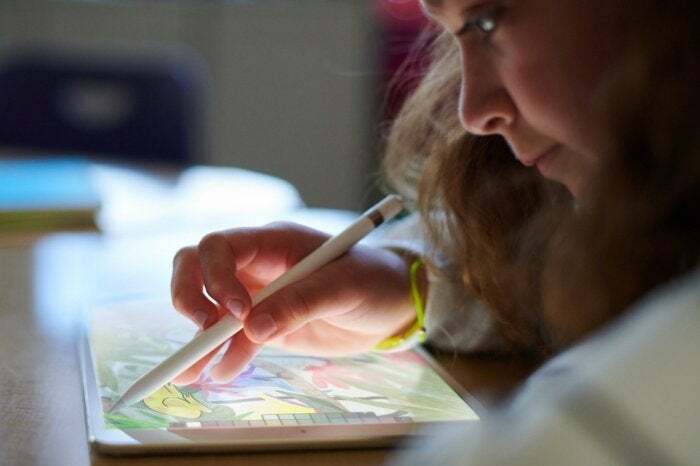 "Several years ago, Apple looked poised to take over schools with iPads, and in one of the most stunning moves, Los Angeles schools planned to spend $1.3 billion getting Apple’s tablets in students’ hands. It didn’t end so well. Heck, you can buy the capable Dell Chromebook 11 on Amazon right now for just $205, and some refurbished listings even have it at $115. For that matter, one of the most popular Asus Chromebooks sells for just $223."